Today in news confirming that season three of This Is Us will rip your heart out (like the two seasons before it), we bring you a brief video posted by show creator Dan Fogelman on Twitter Thursday. The clip is short and doesn’t feature any dialogue, but true fans will understand the emotional depth of seeing Jack Pearson in Vietnam. In the video, the Pearson family patriarch is seen flying in a helicopter in full military gear, holding a gun and scanning the land below for some unseen threat. On a purely surface level, this should tell fans that we’ll soon be heading into emotionally impactful territory — the Vietnam War isn’t a period of history you can tread lightly. But for those of us who’ve caught every episode of this NBC drama, it also signals a particularly painful event in Jack’s life: the loss of his brother, Nicky. Up until this point, little has been said about Jack’s service in Vietnam, other than acknowledging that he survived and implying that his brother did not. While we haven’t seen any adult Nicky flashbacks so far, fans “met” him during a childhood flashback. Later, a telling glimpse of the brothers as grownups came via an old photo of Jack and Nicky, both in uniform. We now know Nicky will be featured in upcoming flashbacks. News broke earlier in August that actor Michael Angarano had been cast as Nicky, a recurring character. And since Fogelman has already revealed that the series will be “diving heavy” into Jack’s Vietnam experience, it’s not a stretch to say we may actually see how Nicky died — and how profoundly his death affected Jack. 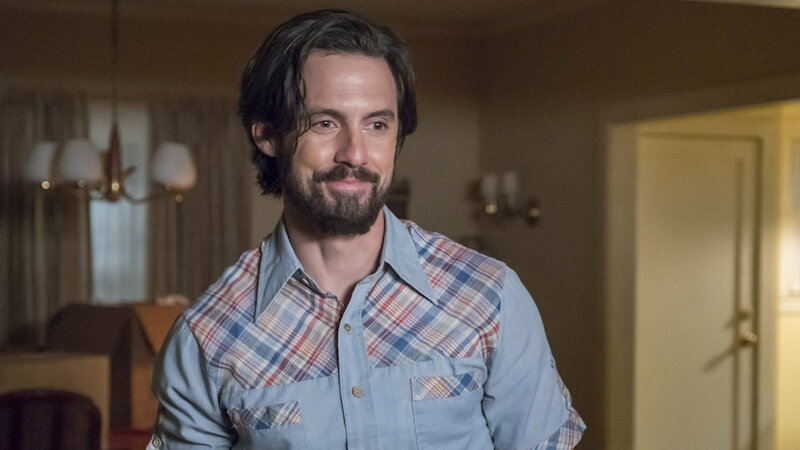 That, coupled with the fact that Kevin and Beth’s cousin Zoe (who he’s dating) were both headed to Vietnam in the season two finale, makes us think our beloved This Is Us family will be doing some serious soul-searching soon. And you know what that means, right? Tears. Lots and lots of tears. Get your bottle of wine and have a box of Kleenex handy, because the ugly crying over This Is Us resumes on Sept. 25.